Audioboom / BARRETT: "You can't have doubt going out onto the pitch." BARRETT: "You can't have doubt going out onto the pitch." 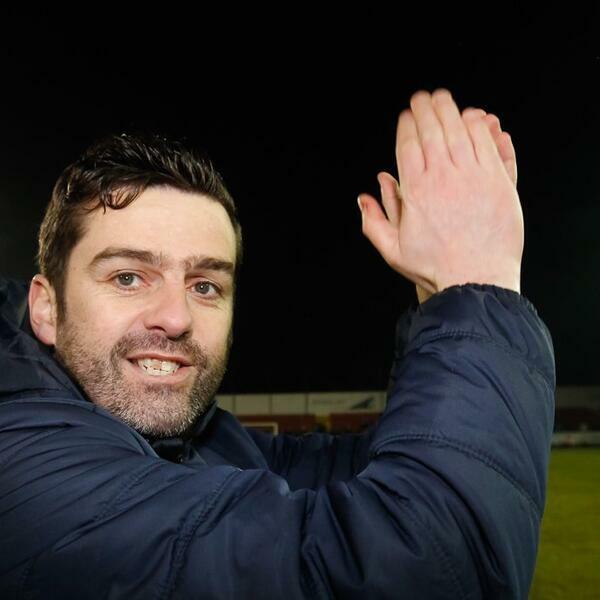 Tommy Barrett reflects on a brilliant opening-day win as Limerick defeated Sligo Rovers 1-0 in the SSE Airtricity League Premier Division at The Showgrounds on Saturday night. DUGGAN: "We have an honest bunch and we work our socks off."